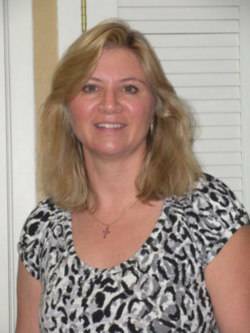 Dr. Margaret Raulino has been in practice in Tahoe City for over 22 years. She earned her Doctor of Optometry degree with honors from the University of California at Berkeley School of Optometry. She received her Biological Sciences degree with highest honors from California State University Fullerton. 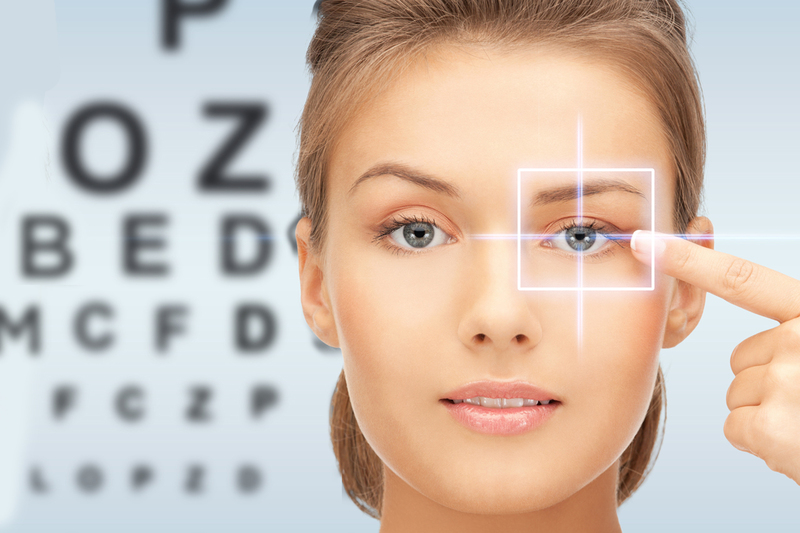 Dr. Raulino is a member of the American Optometric Association, California Optometric Association, and Sacramento Optometric Association. Being involved in her profession, Dr. Raulino has served on the California Optometric Association Membership Committee and in her local society as Secretary/Treasurer. During her free time, Doctor Raulino enjoys traveling, cross-country skiing, biking, and spending time with her family. She has been married for over 25 years to Dr. James Raulino and they are the proud parents of two children, Melinda, age 18 and Michelle, age 16.